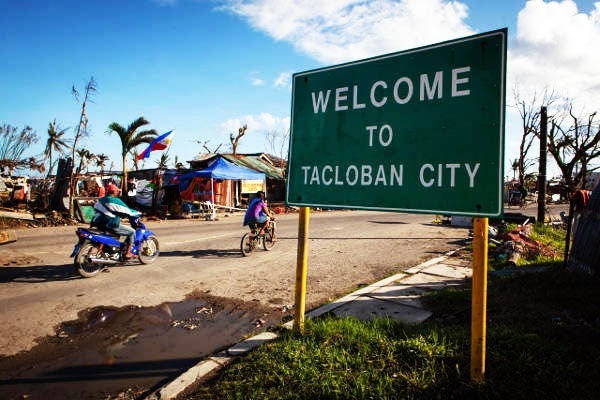 In November 2013, Tacloban City, as you probably already know was hit by Typhoon Yolanda, the most deadliest typhoon to ever hit the Philippines. 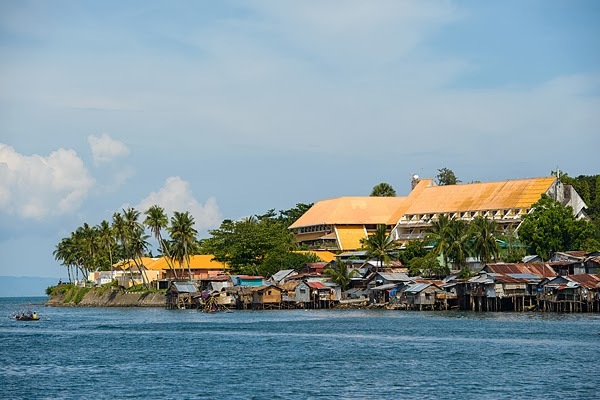 The city is located in the Visayas on the northeastern part of Leyte island, within driving distance from the nearby Samar Island. #1 - Tacloban is a Beautiful, Friendly Place. 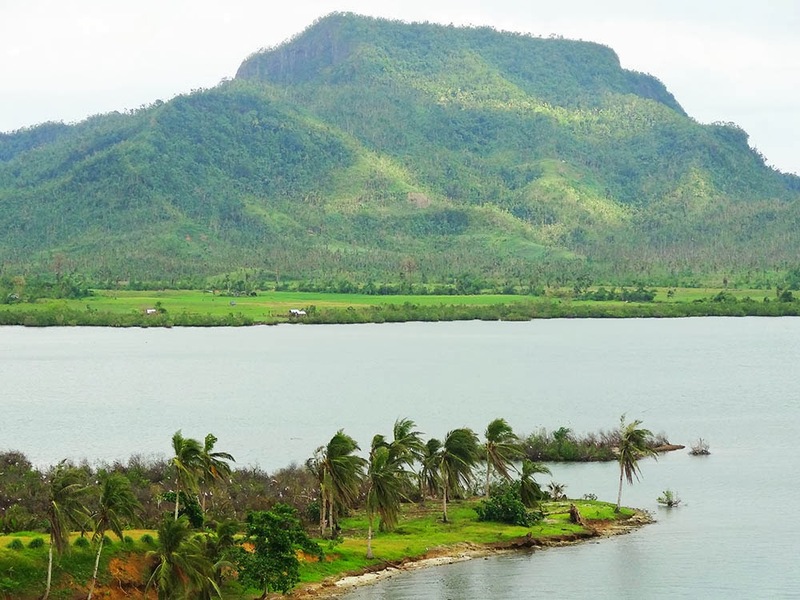 Despite what you have seen on TV, Tacloban is a very beautiful coastal city with amazing panoramic views. The city is 75% surrounded by water, and although there are no actual beaches, the views are quite breath-taking and the weather is always pleasantly breezy. Within the city, there are also tons of lounging areas, where locals and visitors can relax by the water. 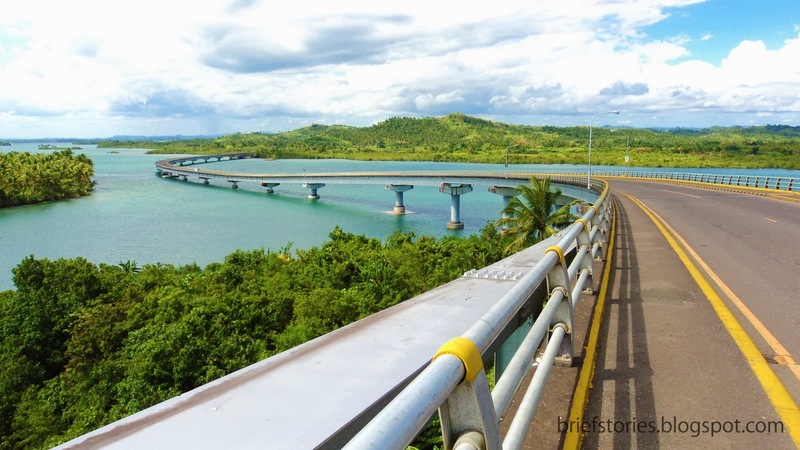 Outside the city, is the nearby beautiful San Juanico Bridge, which connects Leyte Island and Samar Island. Even more, the people in Tacloban are very, very friendly and accommodating. 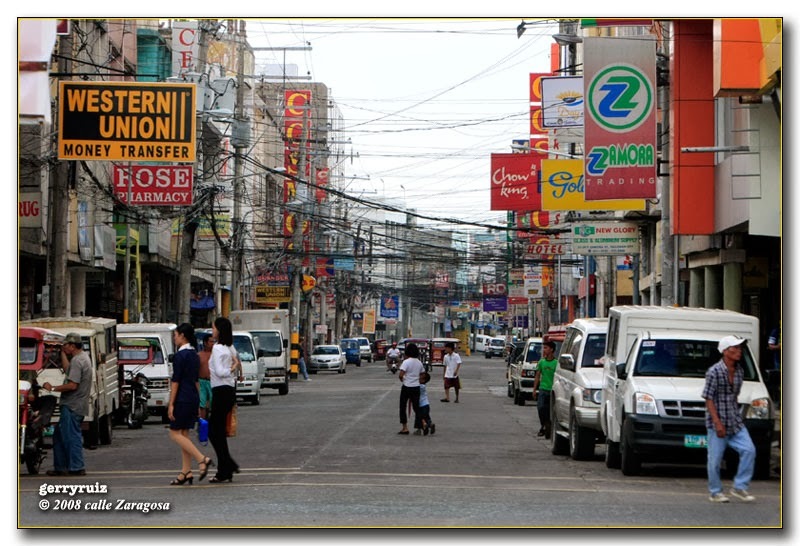 Their local dialect is Wary-Wary, but they also speak English and Tagalog very well. #2 - The Myths Are Simply Not True. Tacloban does not smell like dead bodies, nor are there dead bodies lying around. There was looting there shortly after the typhoon struck, but that has ended and the city is a very stable, safe place to go. Also, contrary to rumors, there actually is power (electricity) and running water available throughout the entire city. Oh, and one more thing, there never was a prison break out there. Again, it's very safe, just like it was before. #3 - The Airport Is Open. Many people think that the airport is still closed. This is not true, the airport actually opened about two weeks after Typhoon Yolanda struck and daily non-stop flights are available from both Manila and Cebu to Tacloban City. 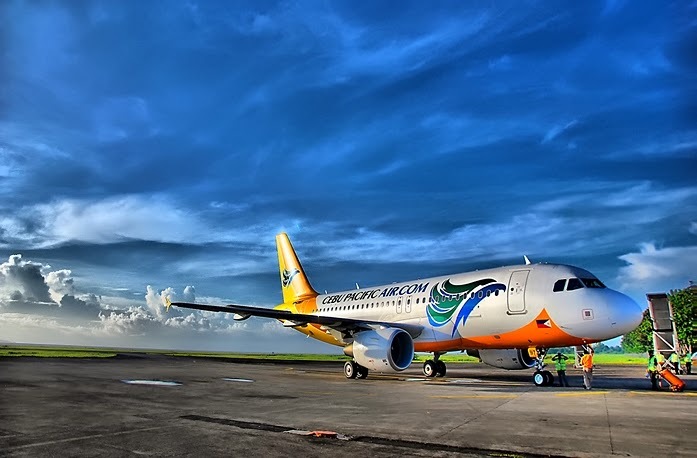 Airlines servicing these routes include Cebu Pacific Air and Philipines Airlines. #4 - Hotels Are Open. There are several nice hotels open in Tacloban, and yes they have running water and electricity. 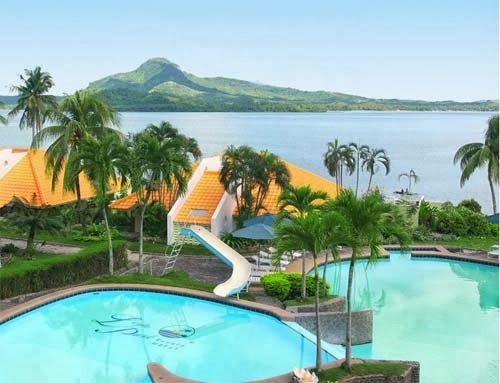 These include Leyte Park Hotel, Asia Stars Hotel, Zpad Residences, and XYZ Hotel. All are actually nice 3 or 4 star hotels at which many volunteers from all over the world are staying. #5 - Help Is Needed Distributing Relief Goods. There are many organizations still in Tacloban City, and they could use volunteers to help distribute relief goods. Such organizations include the World Health Organization, Save The Children, Red Cross Philippines, Tzu Chi Foundation, and many more. Get in touch with these organizations directly if you want to volunteer. #6 - Help Is Needed Rebuilding. As you can imagine, there are thousands of buildings and homes that have been damaged and/or washed away. Many people could use your help, as well as your resources to rebuild what they lost. Thousands are still without a roof over their head. If you want to help, go there and help! #7 - Their Economy Needs You. As is to be expected, the economy in Tacloban has taken a hit. There are millions of dollars in donations being poured into the area, but billions in damage has been done. One of the best ways to help an economy in this type of situation is for tourists to go there and spend money. 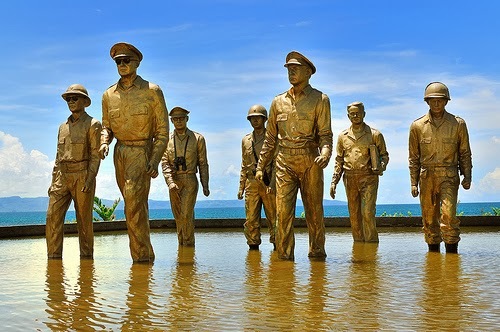 Because of Typhoon Yolanda, Tacloban is a major tourist attraction for those who want to see the widespread damage cause by one of the strongest typhoons ever to hit land. Also, if you took a vacation there, you would be spending money for your lodging, for your transportation, for your food, and for your other shopping. This would greatly help the economy there, as it would provide jobs and help to get things back the way they were before.